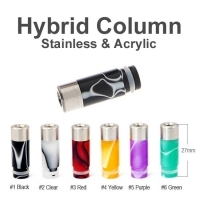 Drip Tips There are	27 products. 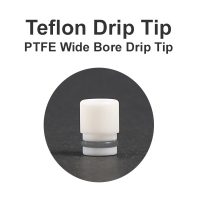 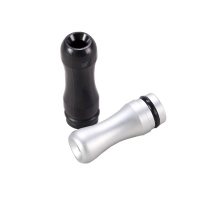 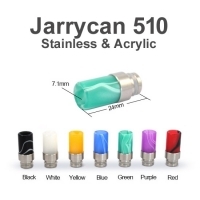 Accessories to atomizers such as deposits, cartridges and drips. 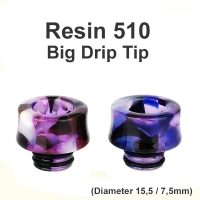 Drip Tip Resin Big Diameter 510. 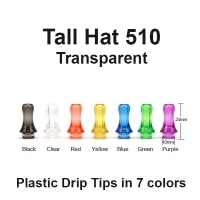 Plastic Drip Tip 510 available in many colors. 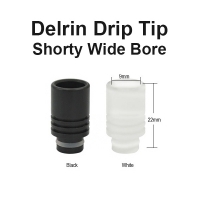 Dript Tip 510 made of delrin available in 2 colors. 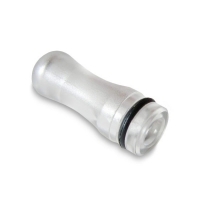 Hybrid Drip Tip made by stainless steel and acrylic.